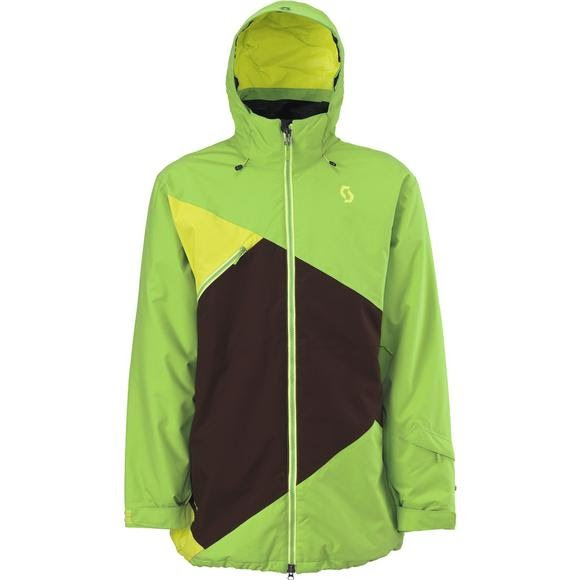 For the young and young at heart, Scott's Bronxx has everything you need to keep you looking fresh with bold colors, double zippers, and color blocking, while still keeping you dry and warm. For the young and young at heart, Scott&apos;s Bronxx has everything you need to keep you looking fresh with bold colors, double zippers, and color blocking, while still keeping you dry and warm. Spectrm 10.12 integrates a woven substrate with an 10,000mm/12,000br layer, resulting in an exceptionally breathable and waterproof high quality fabric. An Eco DWR finish is also applied to the shell for additional water repellency and protection against saturation.